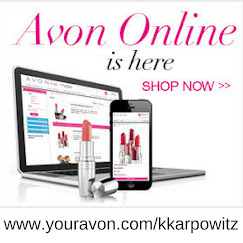 Love Yourself Beauty Online: Make 2016 Fantastic and Join Avon Today!! 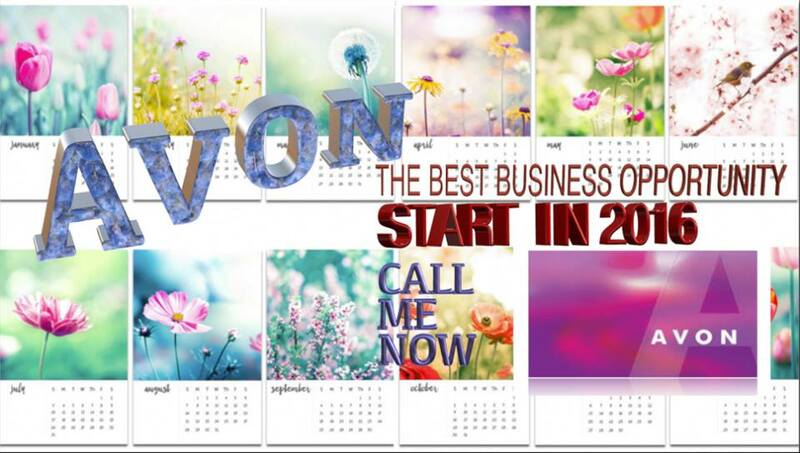 Make 2016 Fantastic and Join Avon Today!! 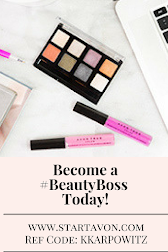 Want to get your makeup and fashion at a deeply discounted rate? 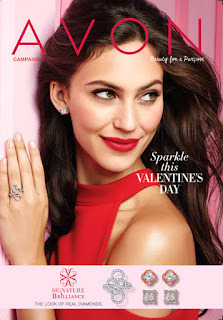 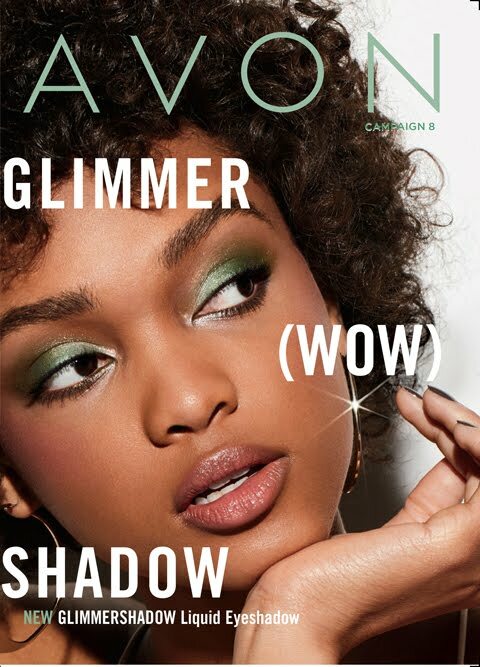 Join my Avon team and be up on the latest fashion and accessories as well as EARN EXTRA MONEY!! 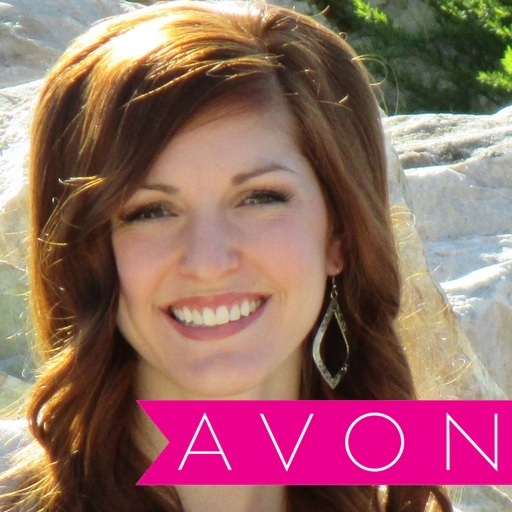 Why should I join Avon?